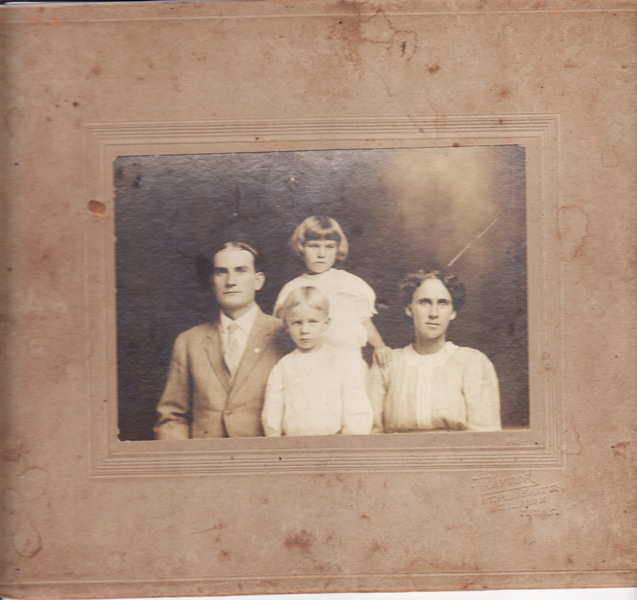 Comments: (Nee: ) | Mount Pleasant TX United States | 1901-1920 | Comments: I found this photo of a Titus County Texas family in a Mount Pleasant Texas Antique Store. All the subjects are unidentified. If you have any information regarding the identity of this family I'd like to hear from you.